Most material that will end up on the surface is natural debris and detritus, which if left will invariably get trodden on and broken down into the surface. 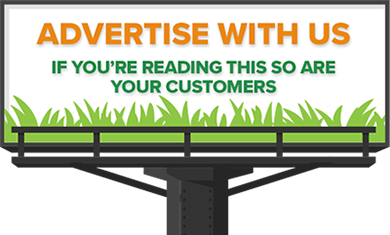 Removing this as and when it occurs is the most effective way to prevent this material reaching the bottom of the carpet, which can ultimately cause issues with compaction and drainage. 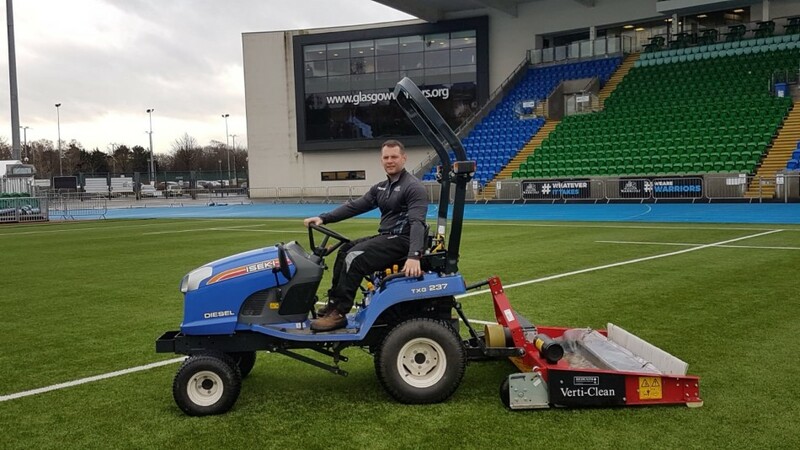 A Verti-Clean 1500 has been used as part of the synthetic maintenance programme at Scotstoun Stadium since September 2017. The hard work of Head Groundsman Paddy Ferrie was recently rewarded as he was crowned the winner of the 'Best Maintained Artificial Surface' back in November. 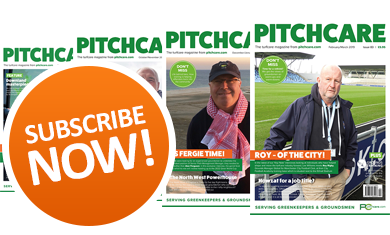 "On the synthetic surface, I conduct regular brushing to stand the fibres up, redistribute the crumb and improve the appearance of the pitch prior to matches" explains Paddy, who has been at Scotstoun for two years. 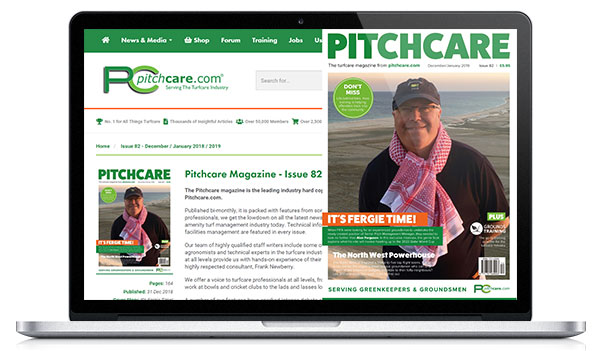 "Because of the pitch's surroundings, at certain times of year we get a lot of leaf-fall and debris on the surface, for which I needed something that would conduct a more thorough clean. With this machine I can work at a nice steady pace, collecting any leaves or debris before they become embedded into the pile."